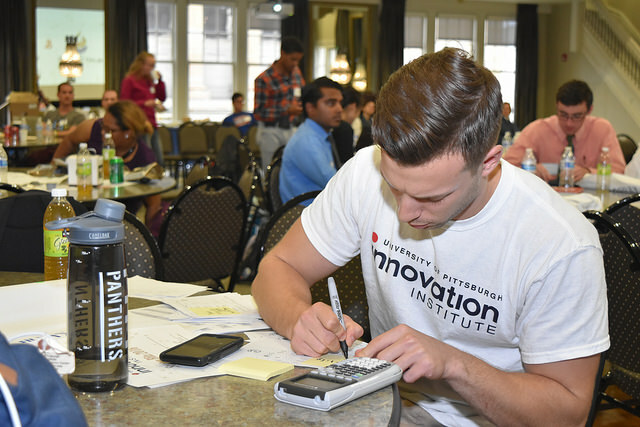 The Innovation Institute operates several student pitch competitions to foster the culture of entrepreneurship at Pitt and provide funding to help students develop and launch their ventures. 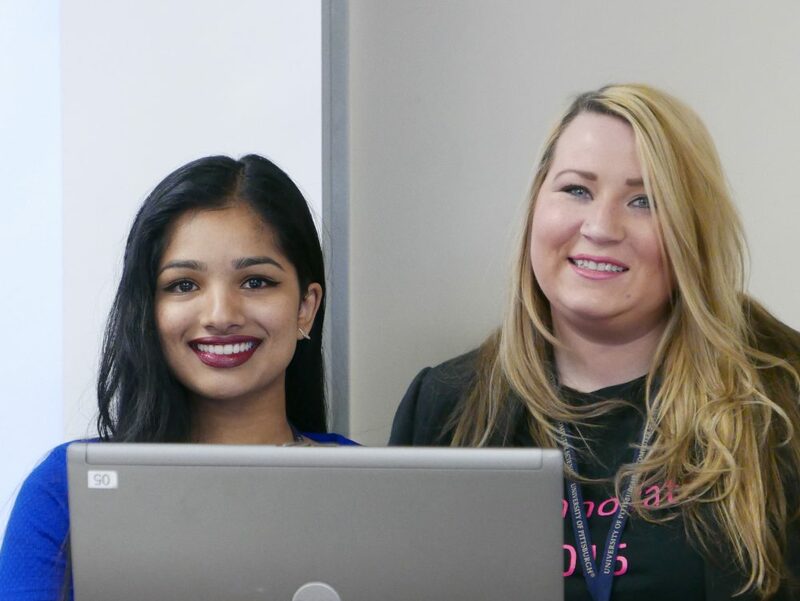 This is the first all women's hackathon at the University of Pittsburgh! You can apply individually or as a team of 2-4 students to pitch software or app concepts. This event is for all female undergraduates and graduates, with or without a computer science background. Startup Blitz is a startup-athon where students form teams and pitch their ideas for a chance at winning cash prizes. 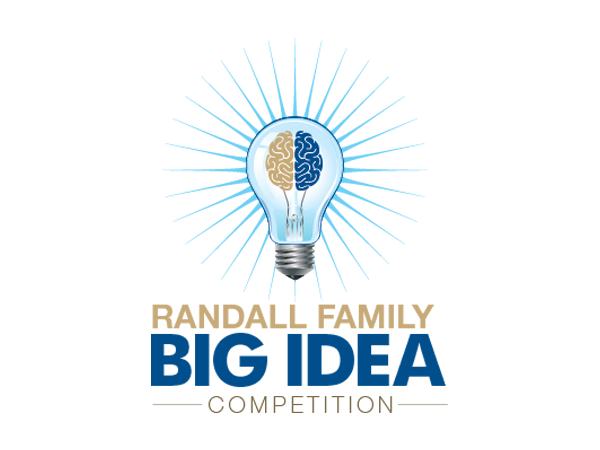 One of the largest student startup competitions in Pittsburgh, the Randall Family Big Idea Competition awards $100,000 in prizes annually. The Michael G. Wells Competition is sponsored by the Michael G. Wells Entrepreneurial Scholars Fund, and is for University of Pittsburgh students who are developing innovations related to the healthcare field. 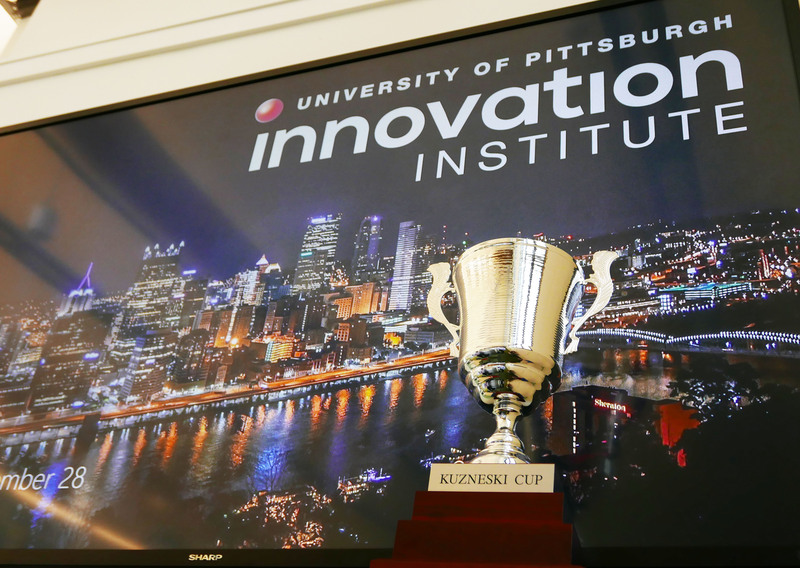 The Kuzneski Innovation Cup is sponsored by Andrew and Laurie Kuzneski, and is for University of Pittsburgh students who are developing innovations that can positively impact people’s lives in areas other than healthcare. 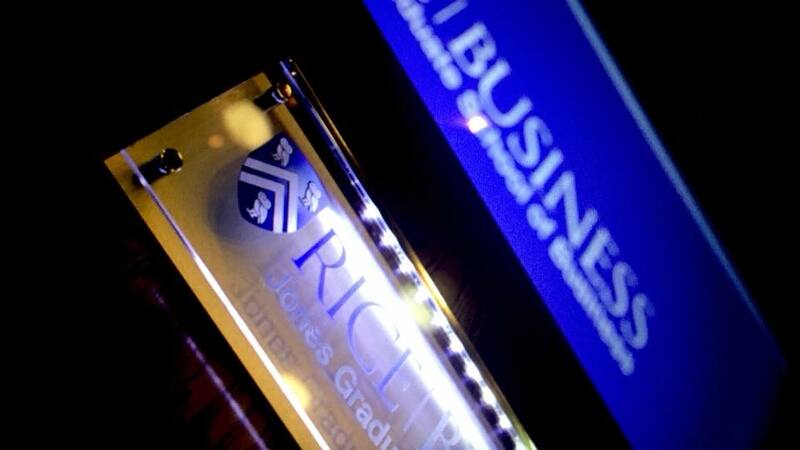 The competition is designed to give collegiate entrepreneurs a real-world experience to fine tune their business plans and elevator pitches to generate funding to successfully commercialize their product. Judges will evaluate the teams as real-world entrepreneurs soliciting start-up funds from early stage investors and venture capital firms. 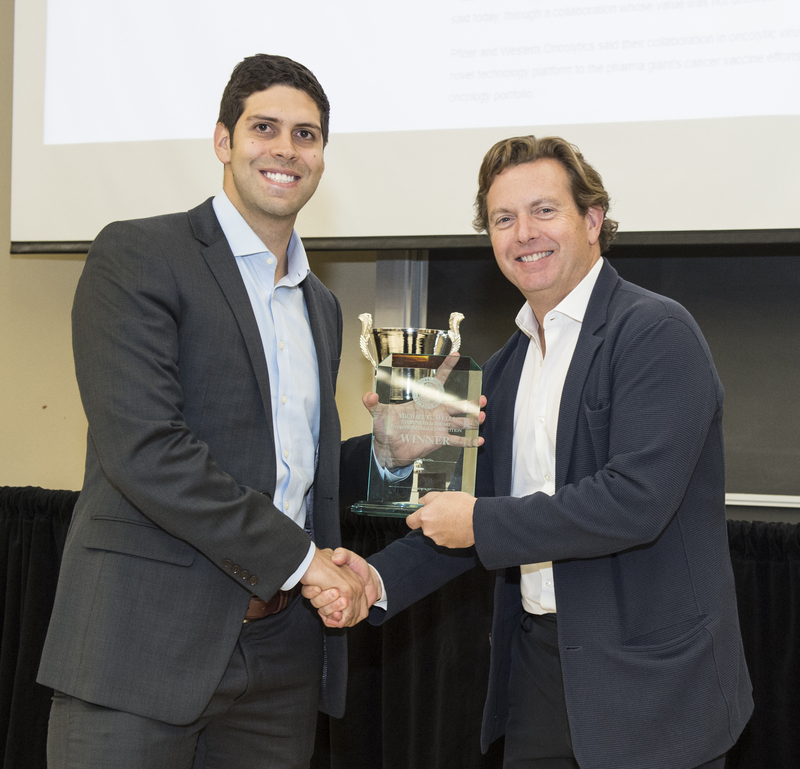 The ACC InVenture Prize is an innovation competition in which teams of undergraduates representing ACC universities pitch their inventions or businesses before a live audience and a panel of judges in hopes of winning $30,000 in funding.